In petroleum engineering, liquid nitrogen can be used to aid in fracturing the formation rock because of its extremely cryogenic temperature. With the development of new jet technology in recent years, liquid nitrogen is considered as a promising jet medium to exploit oil and gas. 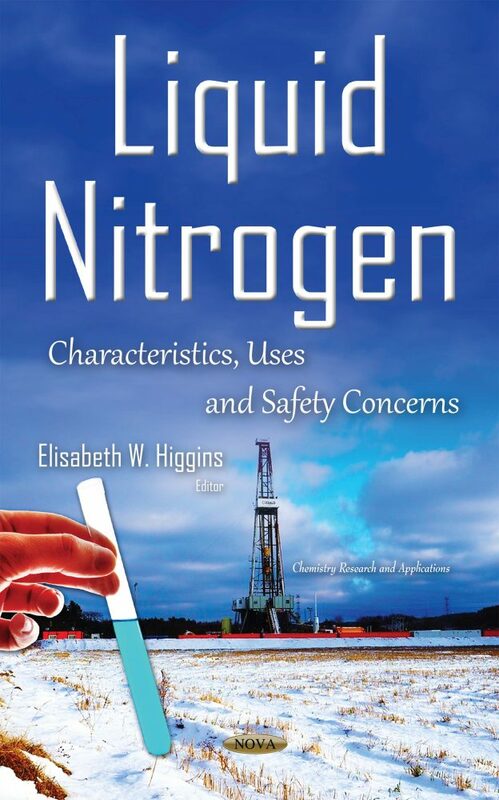 The first chapter of this book provides an impact pressure and parametric sensitivity analysis of the numerical simulation of liquid nitrogen. In the second chapter, the uses of liquid nitrogen in a completely different sphere are explored, particularly its use for the storage of human cells and tissues for transplantation. Finally, liquid nitrogen is one of the cryogenic fluids most used for cryopreservation of animal germoplasm; low temperature preservation of oocytes, sperm and embryos is a fundamental cornerstone of assisted reproductive technologies. The last chapter examines the mathematical prediction of cooling rates during cryopreservation of reproductive cells in liquid nitrogen.